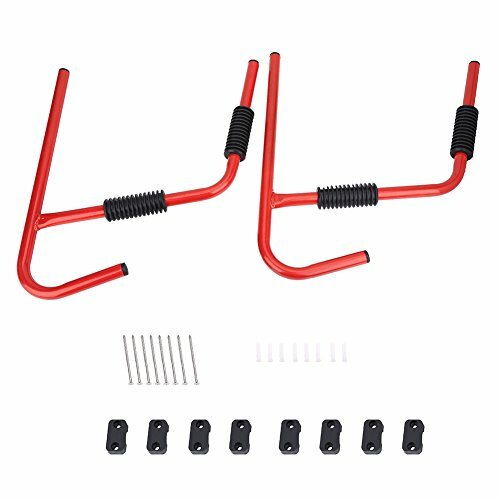 Our Heavy Duty Kayak Rack is made of premium carbon steel, provides heavy duty construction, dual hanger to withstand weight, load bearing reaches to 80kg. It can be fold up when not in use for space-saving. With it, you can store you kayak to keep it dry and clean after using. It can be fold up when not in use for space-saving.